Used Car Corner: Should You Use a Car Buying Concierge? My husband and I needed a new (used) car. I was reluctant to start the process because of all the unknowns buying a used car can bring with it. You can read the nutshell of our experience using car-buying concierge service Authority Auto over on our sister blog, Edmunds Daily, but there were a few things that stood out for me about the broker experience that really opened my eyes. 1. You don't have to negotiate your purchase yourself, if you're willing to pay someone to do it. "Just throw money at the problem." Yeah, we all know that the very wealthy of the world don't have to deal with certain unpleasantness in life because they can pay someone to do it for them. I am not usually one of those people. But I found that even paying Authority Auto to find and negotiate on a car for me still saved me money and, more importantly, got me a deal I probably couldn't have gotten on my own. As counter-intuitive as this sounds, paying someone to do it for me actually saved me money. Go figure. 2. You can still get a really great deal even if you're paying someone to help. Our budget was modest: We wanted to pay $15,000 for the car. We figured we'd be able to get a 2008 Mazda 5 (or newer) or a 2006 (or older) Honda CR-V (the older body style) for that much. Our broker got us a certified pre-owned (with a nice warranty, not something we were expecting initally) 2007 (the new body style) Honda CR-V for $15,000. Edmunds TMV for that car at that time in So Cal was $17,882. With the tax, license and the broker's fee, it should have cost us about $20,000. But our actual out-the-door (including broker's fee) price was less than $18,000. Woohoo! 3. 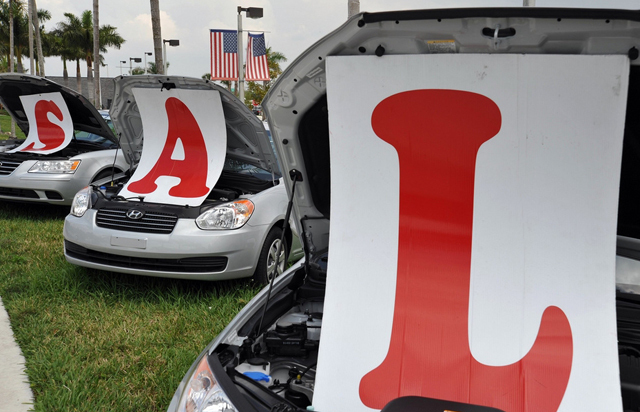 Buying a used car can actually be pretty painless. This was the best part. 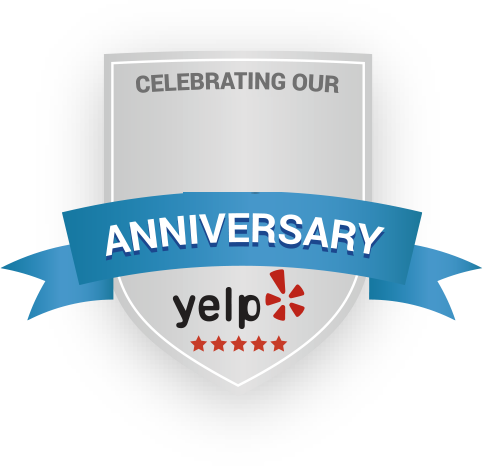 Had I known how much easier it was going to be to use the concierge service, I would have done it ages ago. No chasing down cars all over town. 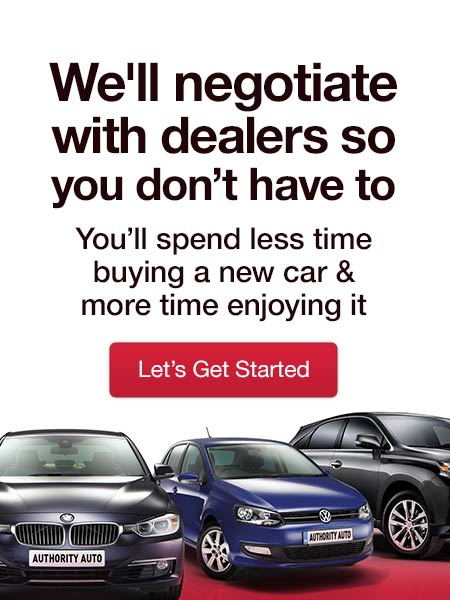 No confusing negotiations with multiple dealers to get tripped up on. Just a few phone calls with Authority Auto's Oren Weintraub, a test drive and signing all the paperwork, and we were done. And it only took two days (well, plus the two years that I spent stalling on the whole thing, but don't remind my husband about that part). Got a car to buy soon and not looking forward to the process? Car-buying concierge services are becoming more common, so if this approach appeals to you, do some searching in your area. If you'd like to see if Oren and his team at Authority Auto can work some magic for you, you can contact him through the company's website.